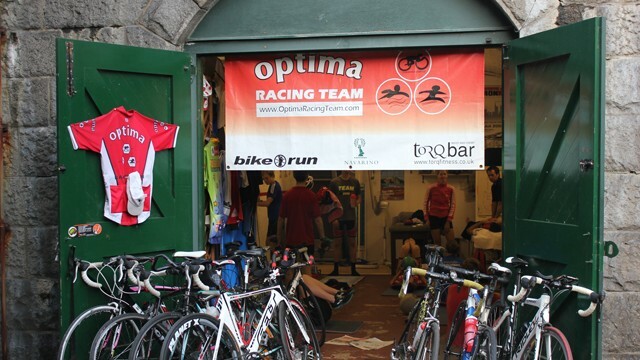 Optima Training Centre is our very own gym in Kew. 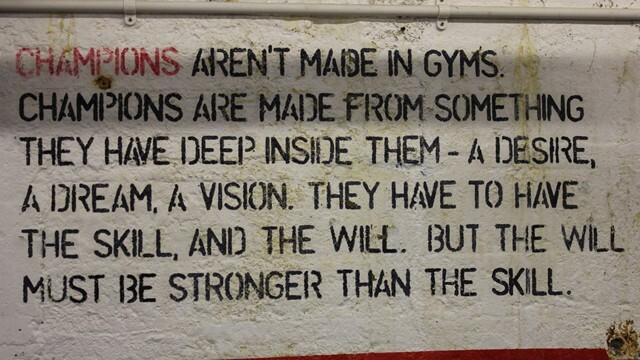 As the only team in London to have it’s own facility, the gym provides a unique environment for us to train and is paramount to the team atmosphere. The gym is also integral to our junior team providing them with a safe environment for them to train and be coached. The gym is equipped with functional weights specifically for the triathlete. a treadmill and a bike for testing. The gym is used daily by the team be it for planning sessions, video analysis, turbo sessions, bike set up, strength & conditioning sessions, fitness testing, run technique and it’s our base and our home! For map/directions to our gym please see “contact us”.